but i have concerning news of parasite in Bearded dragons. 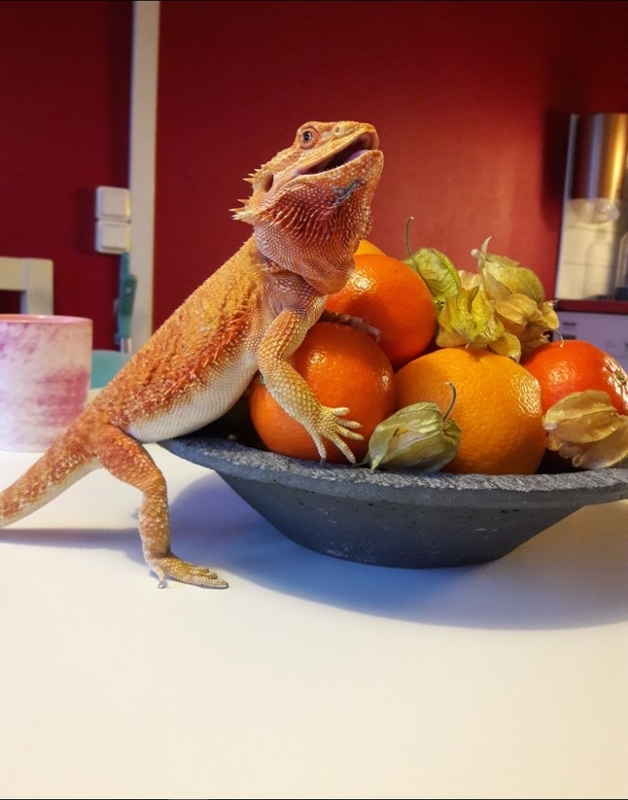 i got my two first beardies the 28 of October 2017.
two morfs, a Citrus and a Whitblit. 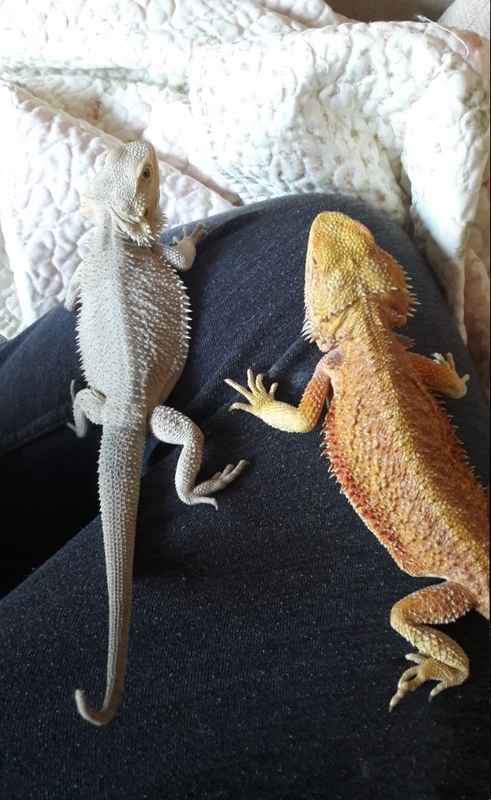 i notice something was wrong when i saw them both together the Citrus was older but thinner and a blub on her beard/chin so i took her to the vet for a check up and allot of tests was made including the blub because it was not hard and not to soft to. and as i was also informed she was undernourished as i could see and was already taking action off. 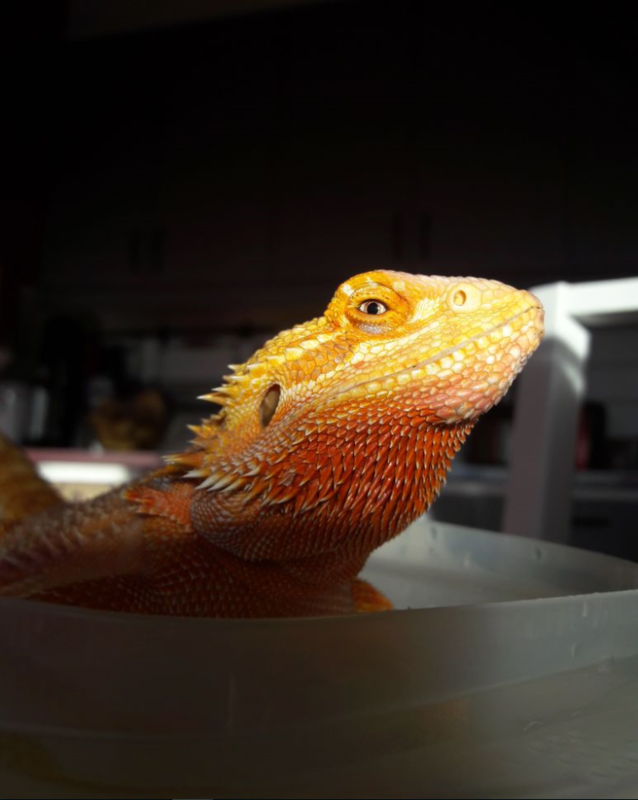 this was less then two weeks after i got her, i contacted the breeder and they blamed the reptile expo for not checking if the reptiles was fine befor they sold it but its outrageous, now they are ignoring me. what the vet found was a parasite that likes to go on Bunnies but they have not fully classified it yet but its similar. she had to operate to remove the blub so they could do deep research on em parasites and i nearly lost my girl but she is a fighter. what the vet told me of the parasites behaviour is to cause an inflammation in the body witch was her blub and then her body reacted in white blood cells witch the parasites now attach themself in and travel though her body. but the breeder is ignoring me and they are still actively selling animals, interior and tanks for animal keeping. i have been in contact with animal rights in Sweden witch is where i live and where i got her but i rather want people to get aware of this issue ans stop the spreed of this parasite. Hello Linda, do you know the scientific name of the parasite?